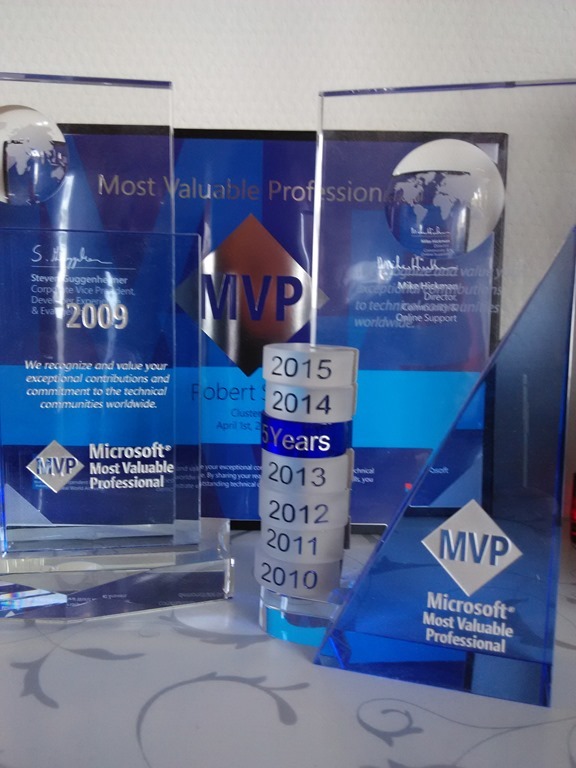 It is a true honor to get awarded for the 10th time as an Microsoft Most Valuable Professional (MVP). 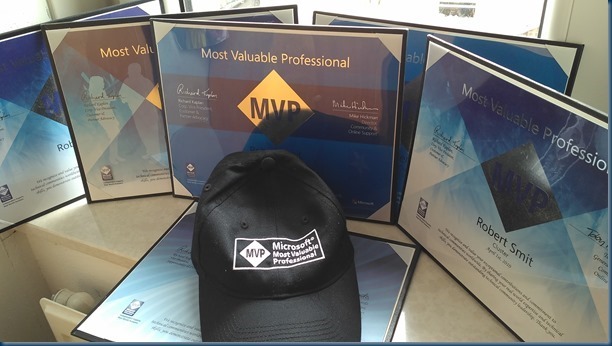 The Microsoft Most Valuable Professional (MVP) program is, according to Microsoft, given to “technology experts who passionately share their knowledge with the community”. It is a distinction that Microsoft awards to non-Microsoft employees who help other members of the development communities, either by answering (correctly!) to questions in forums, writing blog posts, presenting at events, making sample code available, among others. The award is granted on a yearly basis and it is possible to receive it multiple times. It is a way for Microsoft to show their appreciation to those who care and spend their time helping others. 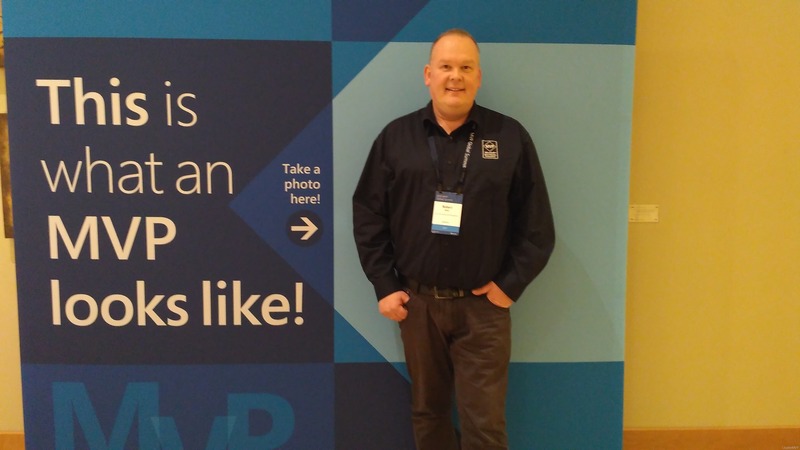 Above all and in addition to their amazing technical abilities, MVPs are always willing to help others – that’s what sets them apart. 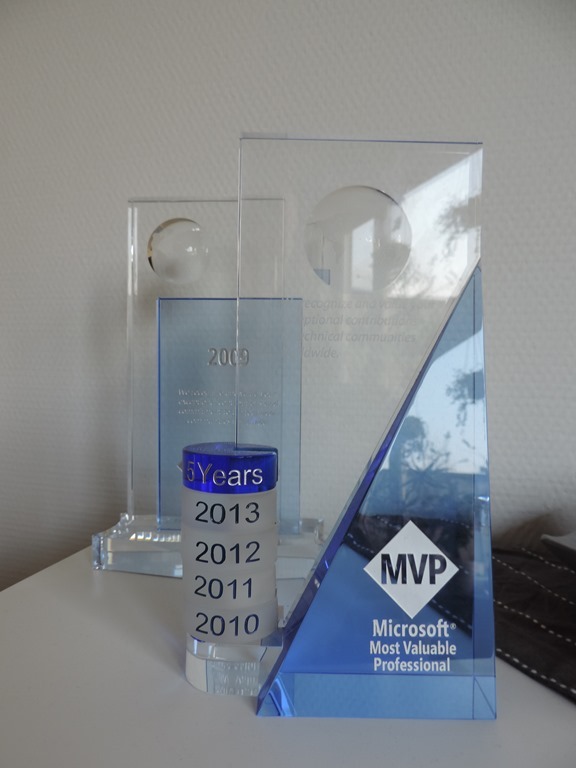 I was first awarded MVP in 2009, back then I was in a category called High Availability which got merged into Cloud and Datacenter Management. I those days Tech-Ed was the Ignite from now and Symon Perriman was Program Manager – Server Clustering & High Availability. I was very busy with SQL Cluster and File Cluster. As Building MOM (Microsoft Operations Manager) packs to monitor all kinds of applications. I was involved in In a lot off beta testing, so I may have gotten Microsoft’s attention. MVPs don’t receive any payment whatsoever from Microsoft. 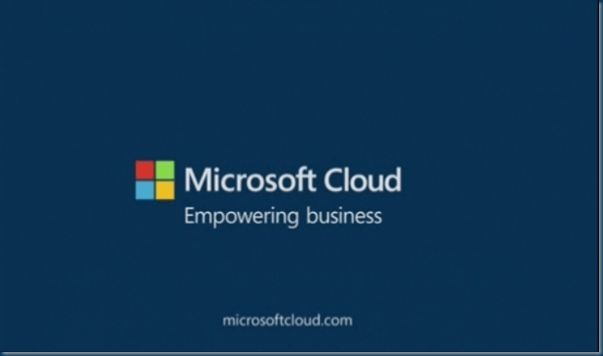 We don’t have to follow their instructions or are in any way told what to do, but we do have a code of conduct and are bound to certain rules, like, do not disclose confidential information that we are given by Microsoft. 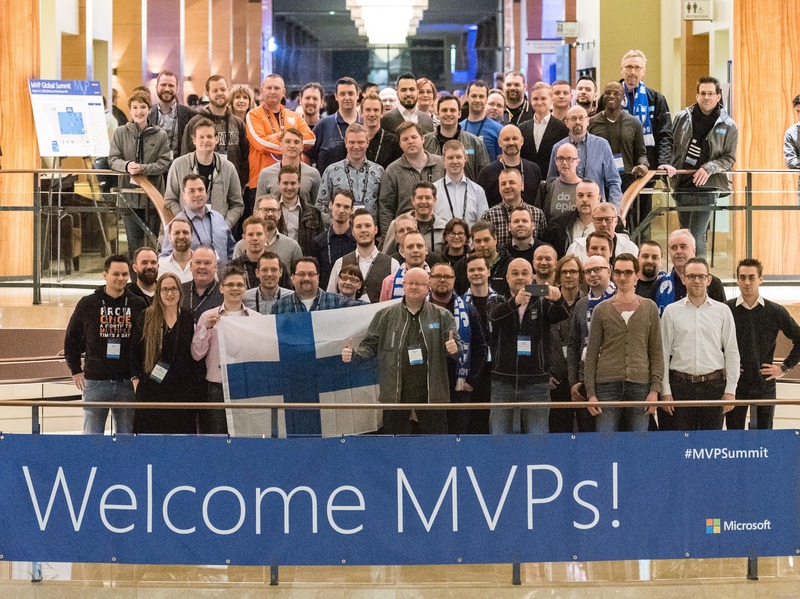 One of the benefits of being a Microsoft Most Valuable Professional (MVP) is the chance to attend the Global Summit. 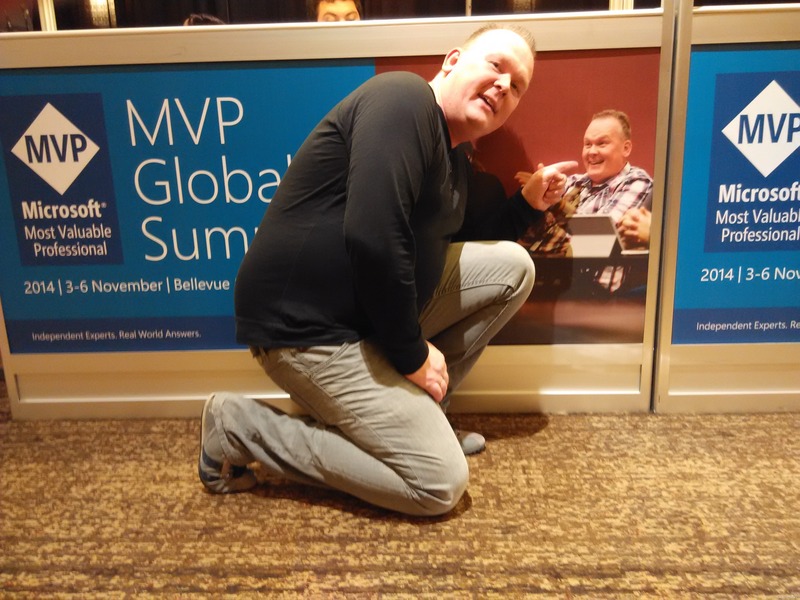 The MVP Global Summit is where all the MVPs in the world get together in Bellevue and Redmond, WA. In recent years, it was usually held in November, but this year got moved close to Spring (March 4-7). 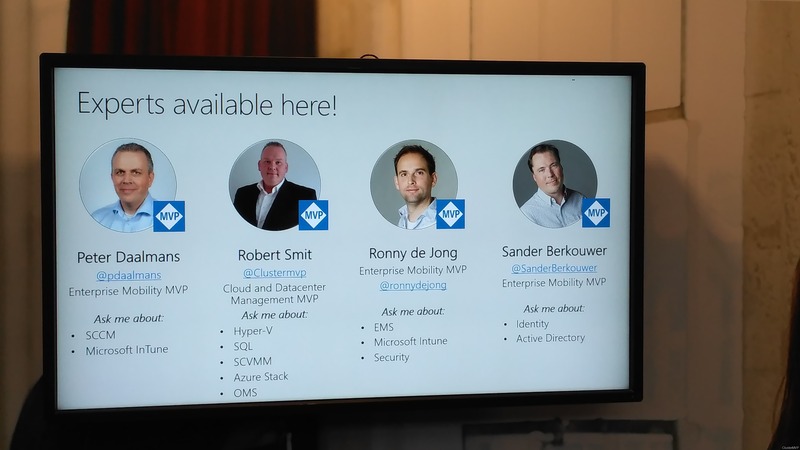 To Keep my MVP Award I’m doing Ask the Experts / Ask me anything on the Cloud Roadshows / Techdays or other events where possible. Answer Community Questions where I can. 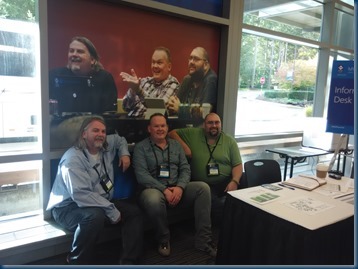 Be a Windows Insider get you the Early bit of the software and is a great place to meet other community members. As the Microsoft Tech Community has his own platform with great options to connect to other members. 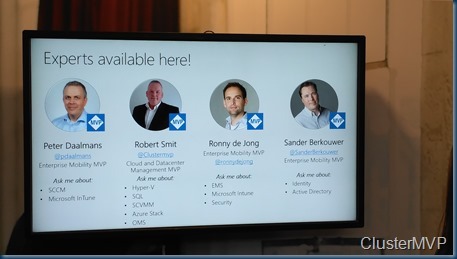 There are also a lot of Yammer groups, As Azure Advisory and Azure previews. This makes it also hard to BLOG, not that there is no content or time (well a bit) there are great items but as the most is covered with the NDA. It is waiting on the release moments of the products so that I can release the blogs, often I write blogs from the first versions and in the final release the screens or options are different. But it is a great way to help shape the product and interact with the product teams and do interviews or join product group sessions. Thank you Community for reading my blog , Follow me on twitter Thank You. 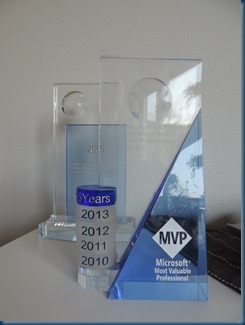 I am beyond honored to have received this MVP Award from Microsoft. 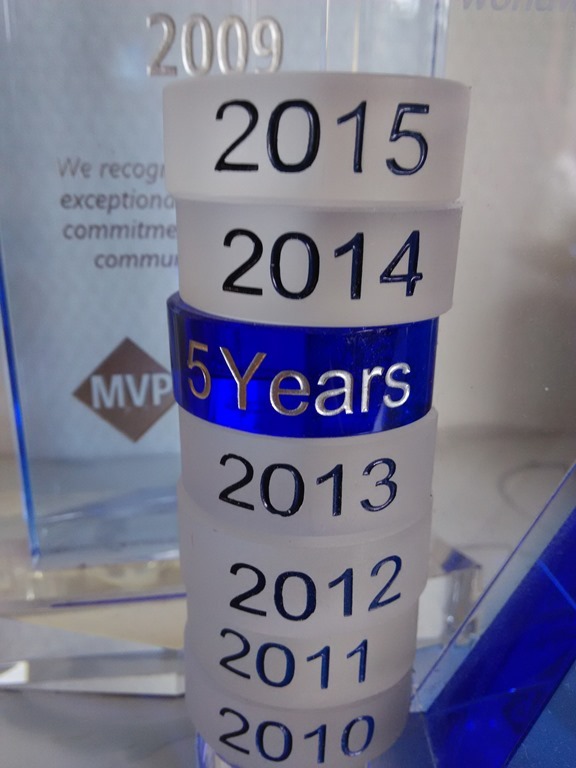 It is my 8 year as an MVP and every year and I will thank the community who supports me by visiting my blog retweets etc Big Thank you as this is the motivator to keep doing this. 2016 will be a big your with lots of new products and new versions so keep reading my blog or ping me for some items that you want. 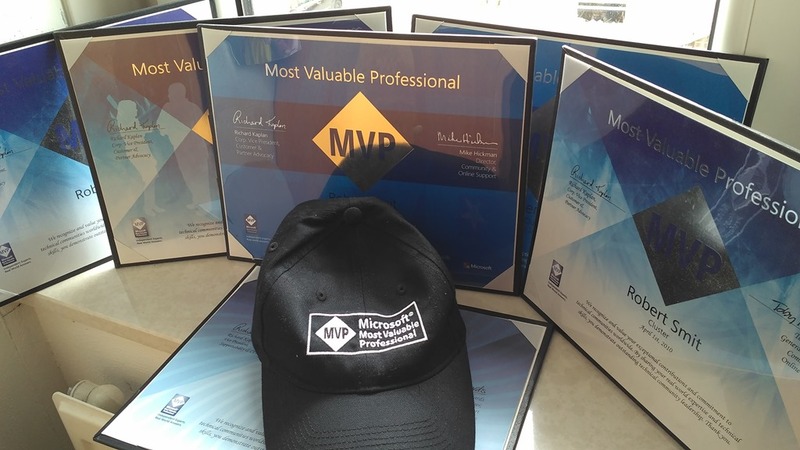 MVP awards are reserved for best-of-breed individuals who demonstrate exceptional aptitude, passion and skill in Microsoft technologies. In a community of more than 100 million social and technical specialists, only 4000 currently hold the esteemed title. Microsoft Corporate Vice President Rich Kaplan says, "As a recipient of this year’s Microsoft MVP award, Alan joins an exceptional group of individuals from around the world who have demonstrated a willingness to reach out, share their technical expertise with others and help individuals maximize their use of technology." 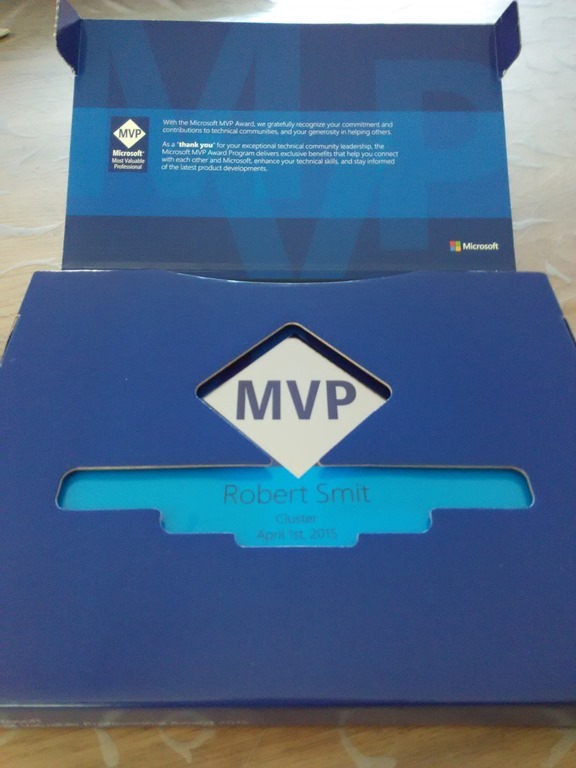 I am beyond honored to have received this MVP Award from Microsoft. 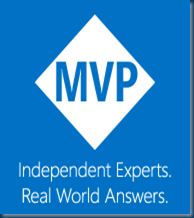 The MVP Virtual Conference (MVP V-Conf) is a new, virtual, 2-day event that showcases how the best and brightest independent technology experts are using Microsoft technologies today. 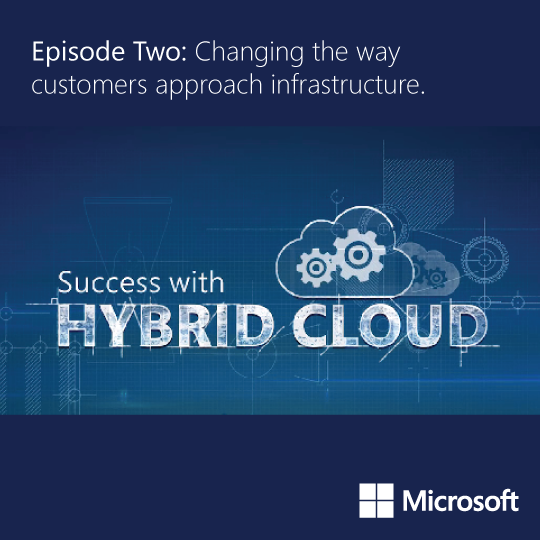 Tune in and see what the community of power users are saying about the mobile-first, cloud-first world of possibility with Microsoft re-imagined. These sessions will be presented by Americas’ Region Microsoft Most Valuable Professionals (MVPs), who are exceptional community leaders who are passionate about sharing their real-world knowledge of Microsoft products with their IT Pro, developer and consumer communities around the world. 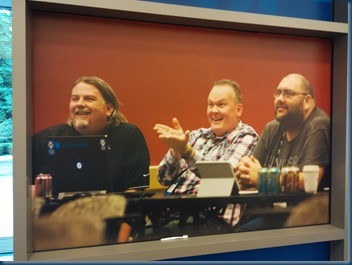 The theme of this first conference is “The Power of Community” where we will showcase how the community can help one another learn, thrive and grow, and demonstrate how Microsoft’s MVPs shape these technical communities. 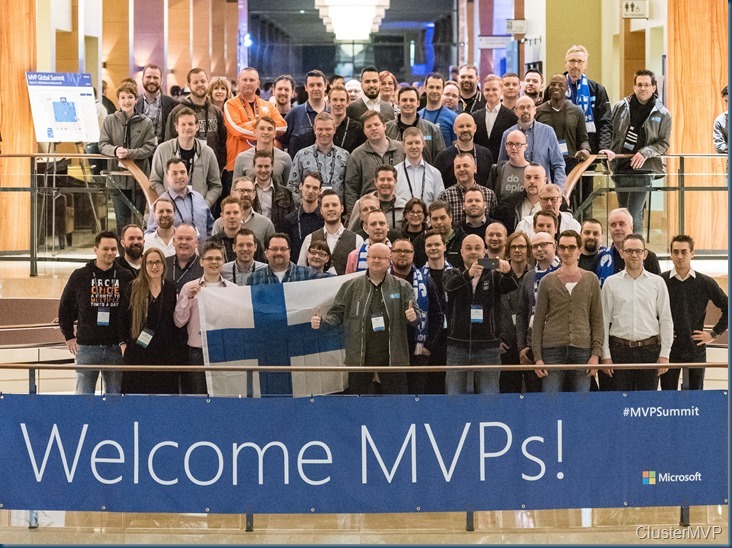 MVP V-Conf will be a live event broadcast on May 14th and May 15th, 2015. Sign up for sessions in English, Spanish or Portuguese tracks that span IT Professional, Developer and Consumer topics. I’m Proud to receive my 7th Award, This year there are a lot of new Product and this will be the baseline for the mvpNext Award as It opens up doors and creates opportunities. And as an Consultant I can’t be only working with Clusters but also a lot with the surrounded Products. 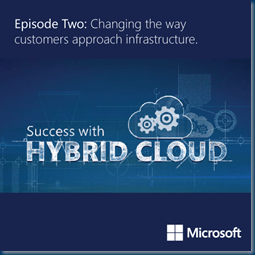 System Center,Azure Pack and Azure hybrid. 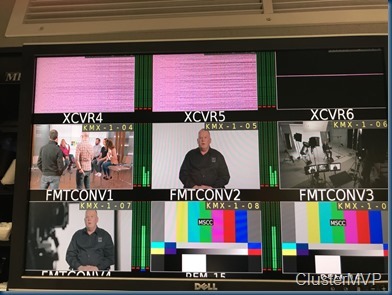 Things are getting more complicate that the old on premise racks Connectivity is key. While there are more than 100 million social and technical community members, only a small portion are selected to be recognized as MVPs. Each year, around 4,000 MVPs are honored. 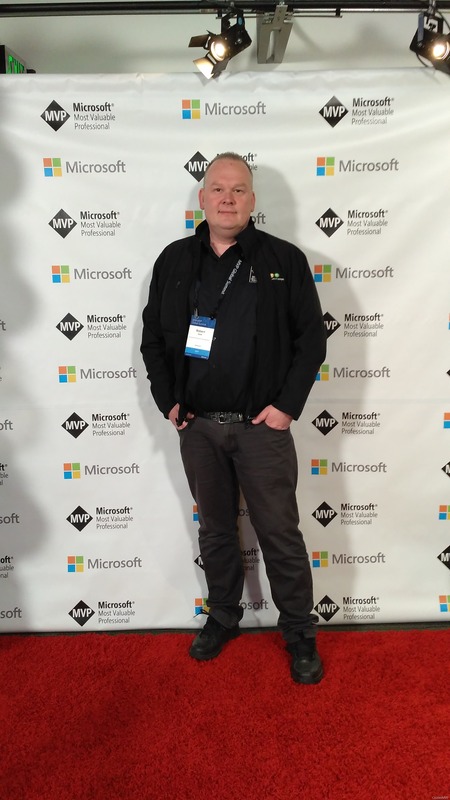 They are nominated by Microsoft, other community individuals, or in some cases themselves. Candidates are rigorously evaluated for their technical expertise, community leadership, and voluntary community contributions for the previous year. They come from more than 90 countries, speak over 40 different languages, and are awarded in more than 90 Microsoft technologies. 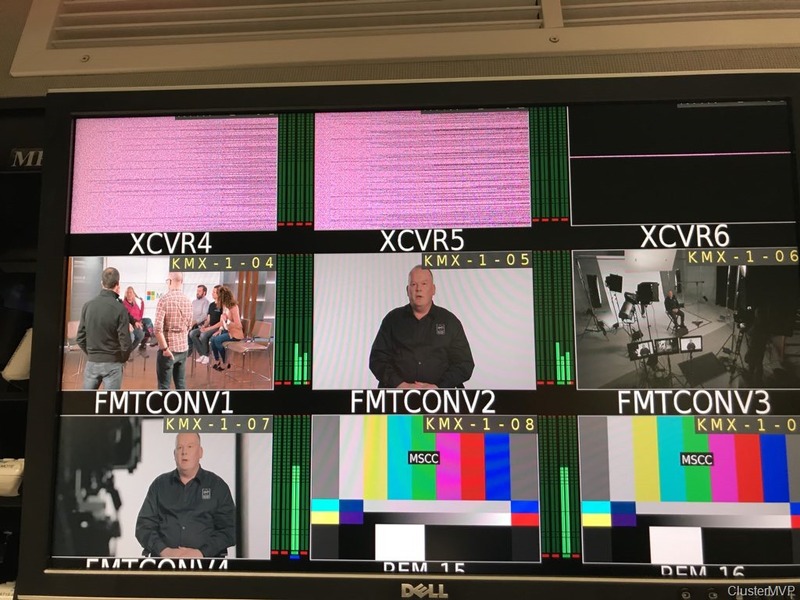 Together, they answer more than 10 million questions a year! A big thanks to the Community who read my blog Twitter ,Facebook ,linked in etc THANKS! 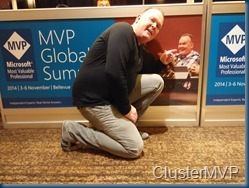 And how Cool is that to see your self on the Billboard with my Fellow Cluster MVP Friends. Thanks. 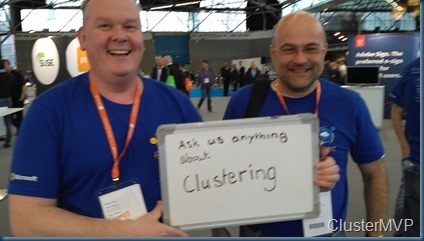 Robert Smit is Ordina’s Senior Technical Evangelist and is a current Microsoft MVP in Clustering as of 2009. 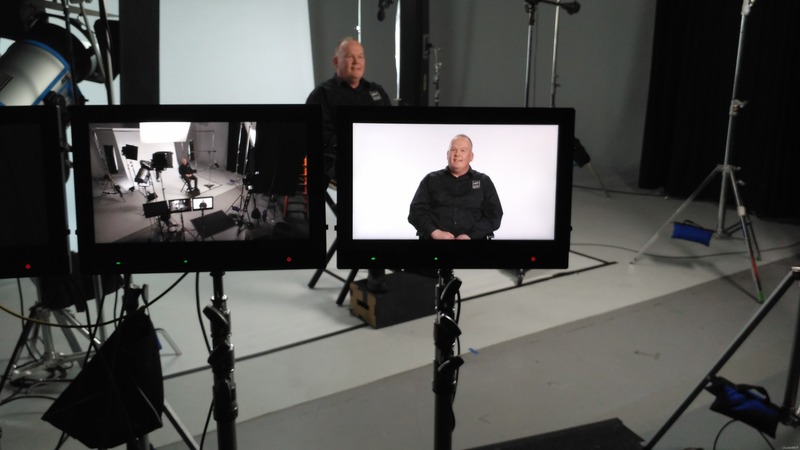 Robert has over 20 years experience in IT with experience in the educational, health-care and finance industries. 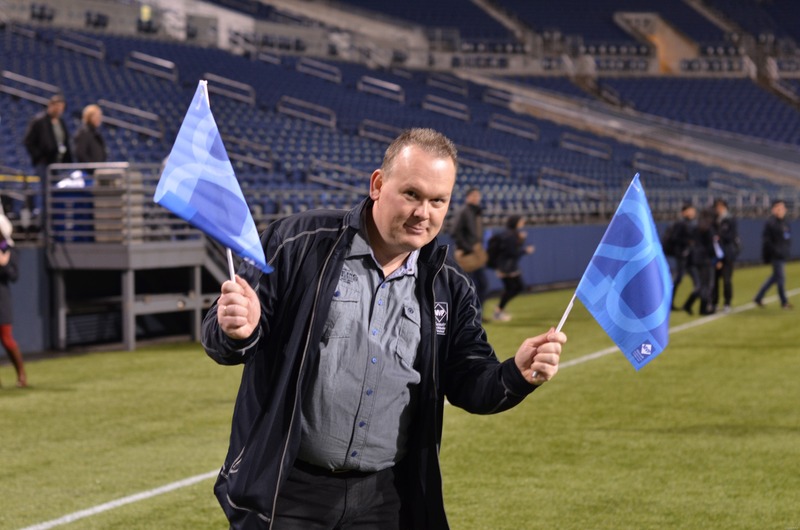 Robert’s past IT experience in the trenches of IT gives him the knowledge and insight that allows him to communicate effectively with IT professionals who are trying to address real concerns around business continuity, disaster recovery and regulatory compliance issues. Robert holds the following certifications: MCT – Microsoft Certified Trainer, MCTS – Windows Server Virtualization, MCSE, MCSA and MCPS. He is an active participant in the Microsoft newsgroup community and is currently focused on Hyper-V, Failover Clustering, SQL Server, Azure and all things related to Cloud Computing and Infrastructure Optimalization. Congratulations! We are pleased to present you with the 2014 Microsoft® MVP Award! This award is given to exceptional technical community leaders who actively share their high quality, real world expertise with others. 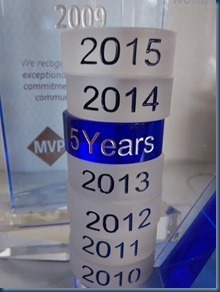 We appreciate your outstanding contributions in Cluster technical communities during the past year. I just got the confirmation that I got renewed as MVP for Cluster. Awesome! And this year will be a amazing year/Week!. A lot of rumors about Azure and windows what will be next ? Keep following my blog. And this week http://www.buildwindows.com/ ! Q. Who is eligible to receive the award disk? Thanks ! I could not do this without you “the Community”. 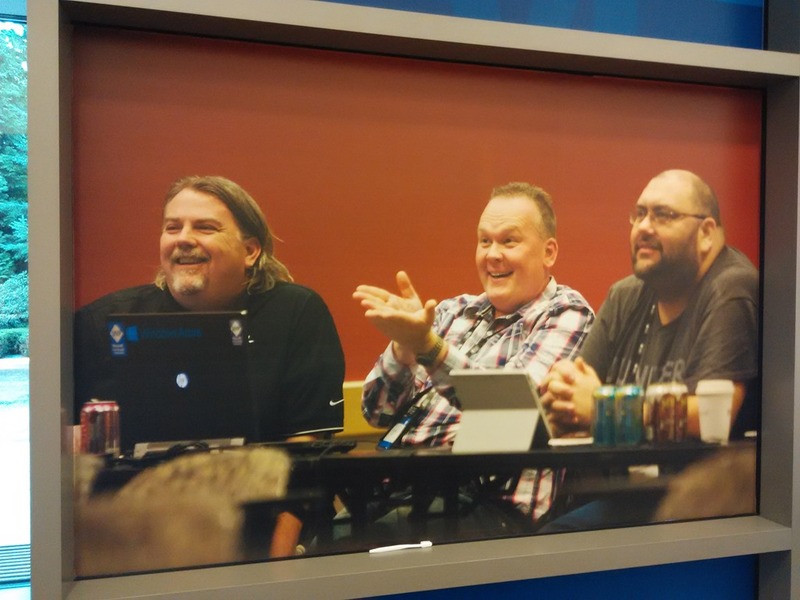 See you at Teched !